I’ve been experimenting with the DayView control I created for Roomr and Peopler and today I added the ability the add an appointment with touch. This mimics the behaviour of the native iOS calendar app. You hold your find on the calendar for a second or two and an appointment appears. You can then drag up and down to position the appointment. This is a very early demo, but it seems to work pretty well. I think it’s fair to say that most people who live in London, do at one time or another, have to use the Blackwall Tunnel. Other Londoners use it each and every day to get to and from work. I am somebody who has the use the tunnel when visiting some family, so it’s a once-a-fortnight experience for me. Despite my infrequent use of the tunnel, I do seem to get caught in lots and lots of traffic, usually due to minor accidents in or around the tunnel. Whilst not the end of the world (I’m not rushing to get to work or home to make dinner), it does frustrate me. It frustrates me an awful lot. Like any modern person I turn to my smartphone for a solution. Whilst there are many great traffic apps available in the App Store, they cover either the whole of London or the whole of the UK. This makes it a little tricky to find information about one particular section of the traffic network. So Blackwall Tunnel Alert was born. The interface is very simple. You see a large status indication. When something goes wrong, you will see the status changes and the cause of the issues are also shown. The interface is simple and it’s easy to see if there is something bad happening. 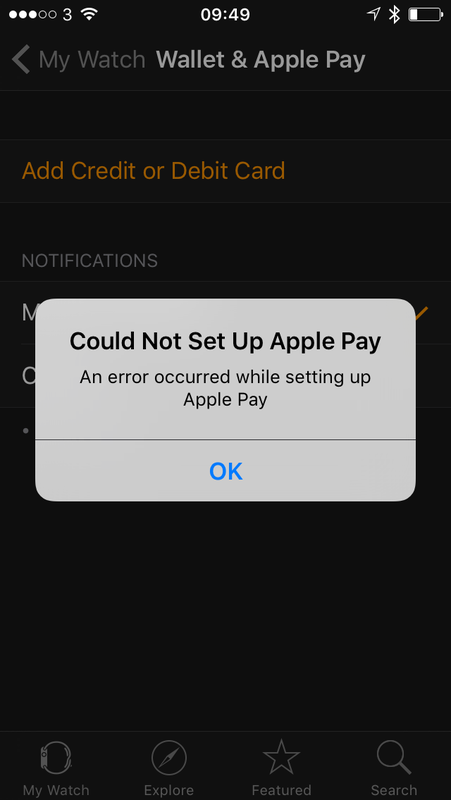 It’s also possible to upgrade the app to provide you with push notifications so you can be alerted when the status has changed. 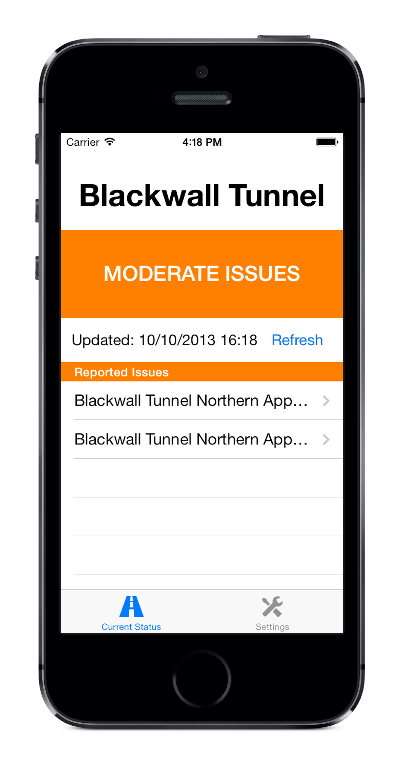 Blackwall Tunnel Alert is available to download from the iOS App Store for free and requires iOS 7. As part of my work on Drinks4-You, I decided that I wanted to get an alert to my phone each time a user signs up. I’ve worked hard on the platform and the other members of the team have worked even harder on generating sales and promoting the platform, so getting a little alert each time we get a new customer is very exciting! Rather than a vanilla email each time a user signs-up, I wanted something a little more dramatic. A signup is an important thing, so I wanted an alert to match the gravity of the situation. What better then the Inception “BWONG” noise? I spend a few hours and created a simple iOS that would display the notifications and play the cool noise! I then began to wonder if other people might need something similar. I quick search revealed plenty of providers of Push notifications, but they required that you have your own app. A small company might not have any iOS expertise or cannot spare the to create an iOS app for just one thing. From this, Heads Up was born. 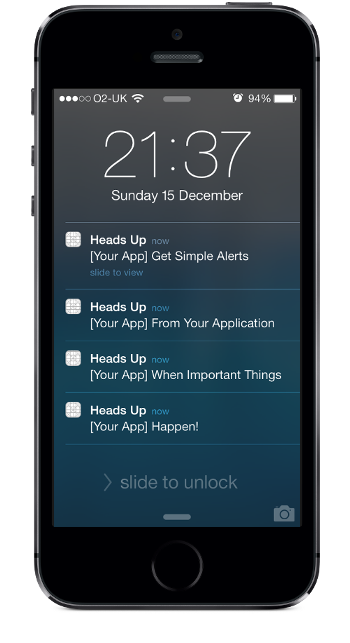 Heads Up is a simple iOS app that lets you register for notifications from your own apps. 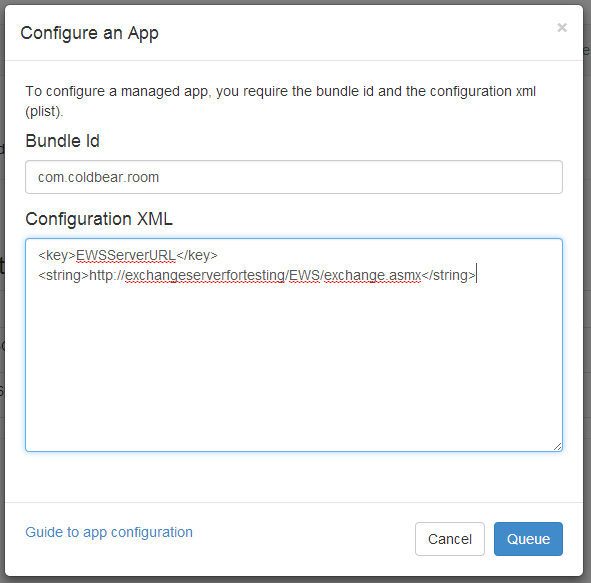 Your app only has to send a PUT to our Heads Up API and your device (or devices – using a PIN code other people can get the same notifications e.g. members of a team) will receive the message and play a sound. It’s simple, but can be used to alert you of errors in your service, important user activity or for a bit of fun. You can sign up for the Heads Up mailing list if you want to be part of the beta test. I will be charging for the service eventually as I need to cover hosting and network charges, but until it launches officially, the beta will be completely free.